Learning disability charity, East Kent Mencap, is appealing for raffle prizes for its Easter party on Thursday 13 April. 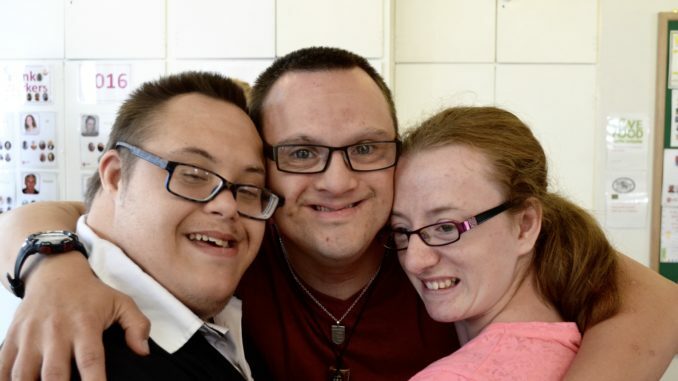 The party, which the charity organises every year, provides the opportunity for adults with a learning disability to celebrate Easter with their friends. Taking place at East Kent Mencap’s resource centre in Margate, the event will feature music, fun and games and food. The funds raised from the party will go towards the charity’s resource services, which enable people with a learning disability to develop their life skills, take part in therapeutic activities and access the community. To make a donation contact the fundraising team at funds@eastkentmencap.co.uk, or call 01843-224482. Donations can also be dropped off at New Gateway House in Cliftonville between 8.30am and 4pm, Monday to Friday.